DC has released a free catalog for readers that highlight the 25 essential DC/Vertigo graphic novels, good jumping on points for new readers, and a backlist reading chronology for a whole bunch of DC titles. I would suggest this catalog to anyone looking to get a good dose of DC titles that are currently available. 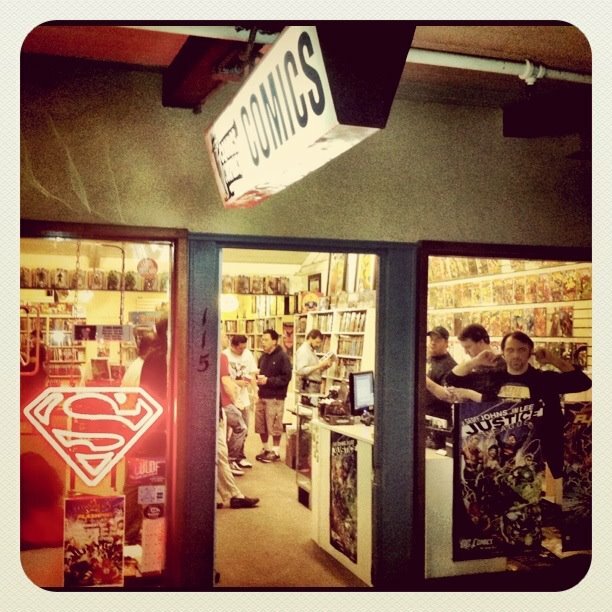 I will warn you though there are some titles missing from DC's backlist, because they are out of print, and this may cause some frustration when you start reading a series that has missing volumes. Overall, I think that this is a solid list of essential titles for anyone to start reading DC comics. 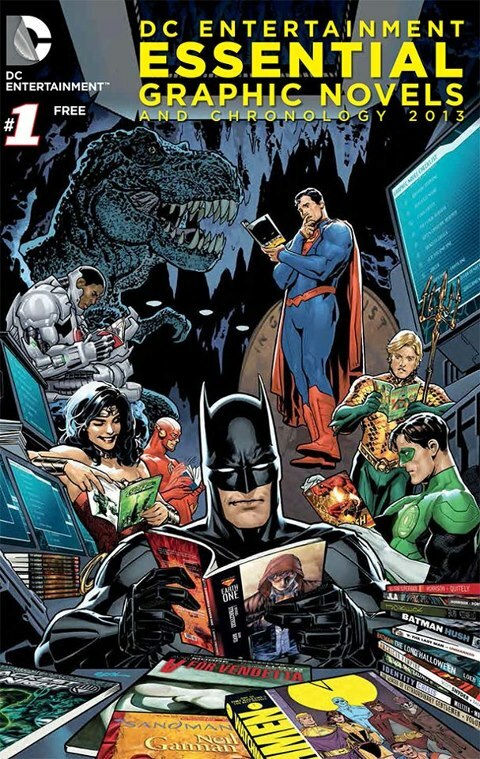 So, if you can pick up a copy of this free catalog if you are curious about DC titles or even a seasoned DC reader, because it is nice to have so much information on great reads in one place.